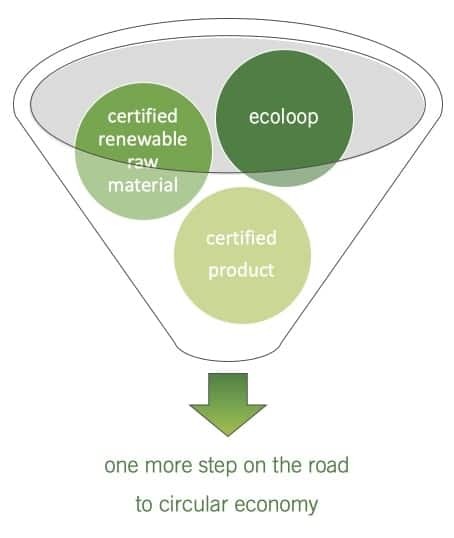 Here you will find an overview of the products that have been certified under the ecoloop-certification-program. A piece of circular economy was lived with every product, as in each case fossil-based raw materials were replaced by waste-based raw materials. *Unless the certificate is cancelled on an earlier date.